In today’s comparison article, we’re going to be looking at two distinct robot vacuums: the Eufy BoostIQ RoboVac 11S Slim, and the iRobot Roomba 675. Both of these robot vacuums are distinct and unique in their own right, and they both possess many great features. We’re going to be looking at these features, along with what purposes each one is best for. However, before we can do that, let’s go over what a robot vacuum exactly is. A robot vacuum is, generally speaking, a very small, circular device that, well, vacuums. Most of the time, they are less than three inches tall, and they weigh very little. Due to the size constraints, most of them aren’t especially powerful. What they lack in power, they make up for in sheer convenience. Using a robot vacuum, you can automate the entire process of vacuuming. Simply press a few buttons, and you can tell most robot vacuums what to clean when to clean it, and how to clean it. Since most people live very busy lives, and they don’t have the time or inclination to do those kinds of tasks, robot vacuums serve a very basic, but important, need. Coming in at just under five-pounds and less than three-inches, the Eufy 11S lives up to its name. It’s very slim and very small, but very speedy. In comparison to other Eufy models, though, it’s also very powerful. With 1300Pa of suction, it packs a lot of power in its thin and rather unassuming frame. Same goes for the battery, which gives you 100 minutes of power that is uninterrupted and remains powerful during the entire cleaning process. 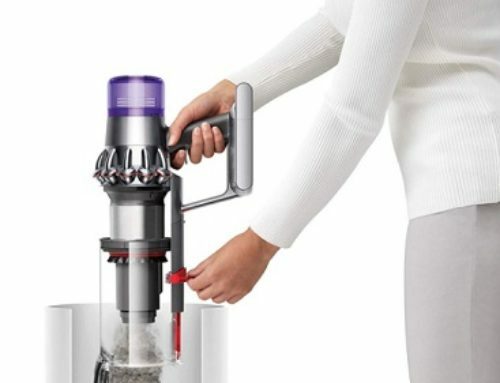 You’ve probably noticed the word “BoostIQ” in the title of this vacuum. So, BoostIQ is a technology that Eufy has developed, and it enables this vacuum to clean especially well. Now, as a technology, BoostIQ works very simply. As the vacuum does its job, it can detect spots that are especially dirty or full of grime. Then, what the BoostIQ technology does is it tells the robot to use some extra suction, just for that spot. In less than 2 seconds, it activates this extra power, and then it cleans and reverts to its original suction power. To ensure that it doesn’t use too much battery life. Cleaning is further enhanced by the many different cleaning modes that you have access to. You have modes for cleaning specific spots, rooms, hardwood floors, carpeting, etc. This gives you a tremendous amount of flexibility and versatility. Then, while cleaning, everything goes through a filtration system that consists of three distinct filters. Two of these filters are for bigger particles, and some smaller particles while the final filter is meant to filter out the smallest of particles. Ultimately, the Eufy BoostIQ RoboVac 11S (Slim) is a great robot cleaner for basic purposes, such as vacuuming a small apartment! 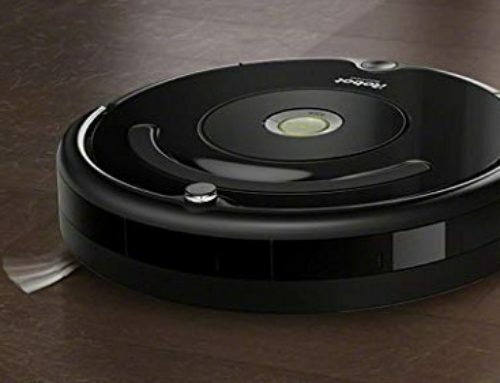 One of the first things you’ll notice about the iRobot Roomba 675, in comparison to the Eufy BoostIQ RoboVac 11S, is that it has smartphone functionality. This means that you can create a variety of custom schedules, turn on the vacuum, and have access to other features, even if you are miles away. For many people, smartphone functionality is an absolute necessity. It simply makes things so much more convenient and effortless. Along with that, the iRobot Home App is such a well-designed app. Regarding how this vacuum cleans, though, it cleans very thoroughly and efficiently. Through the use of a 3-Stage Cleaning System, as well as Dual Multi-Surface Brushes, cleaning up things like dirt, dust, and debris is super easy. However, cleaning up larger pieces of debris can be a bit more challenging and difficult. This is due to the size of the vacuum and dirt bin, then it is the vacuum, though. There is also an Edge-Sweeping Brush, for knocking away the dirt and dust that sometimes gets stuck on those edges. One thing that makes the cleaning process especially efficient is the “Dirt-Detect Sensors” that iRobot has patented. They make it very easy for large chunks of dirt, dust, and debris to be detected, and then dealt with. 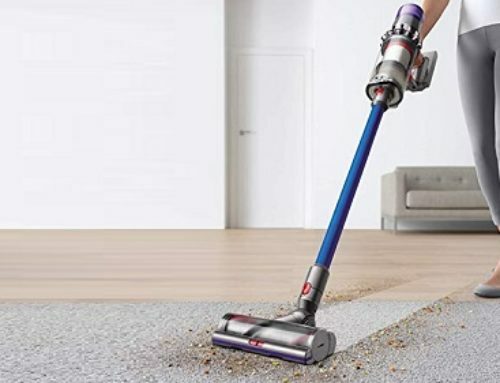 For up to 90 minutes, you can use this vacuum on a single charge. Using your smartphone, you can tell the vacuum to go back to recharge earlier. Or, when it is getting low on battery, it’ll simply go back on its own. Ultimately, this is a great robot vacuum for any particular home or apartment. Much of this has to do with the smartphone functionality, which gives you so much more convenience and overall flexibility. Well, that’s it for this Eufy 11S vs Roomba 675 Comparison. We hope you found it helpful!